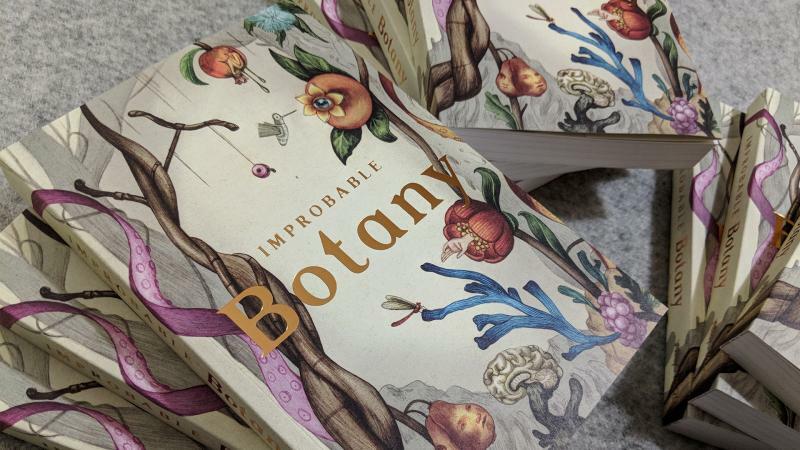 We have a limited number of the Improbable Botany print edition for sale. Once these few remaining copies are gone, the physical edition of the book will be gone forever! 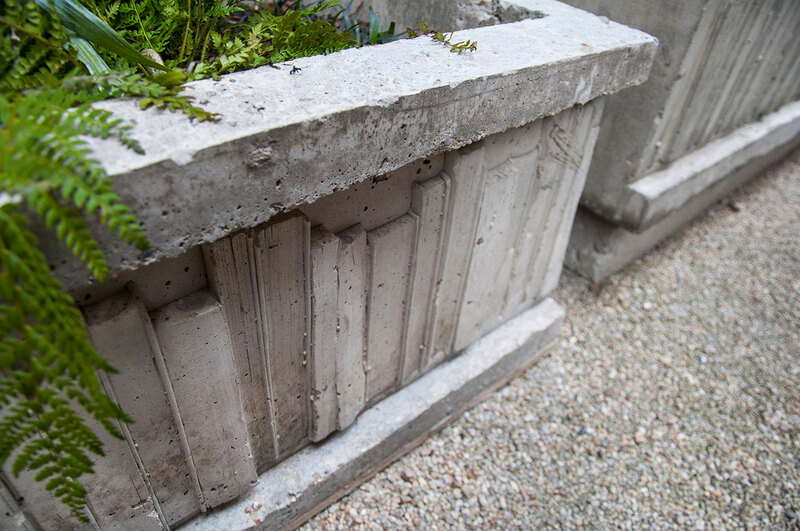 Wayward's designs for the interior and exterior gardens of the Stella McCartney Flagship Store at 23 Old Bond Street in London reflect Stella McCartney's commitment to sustainable design. 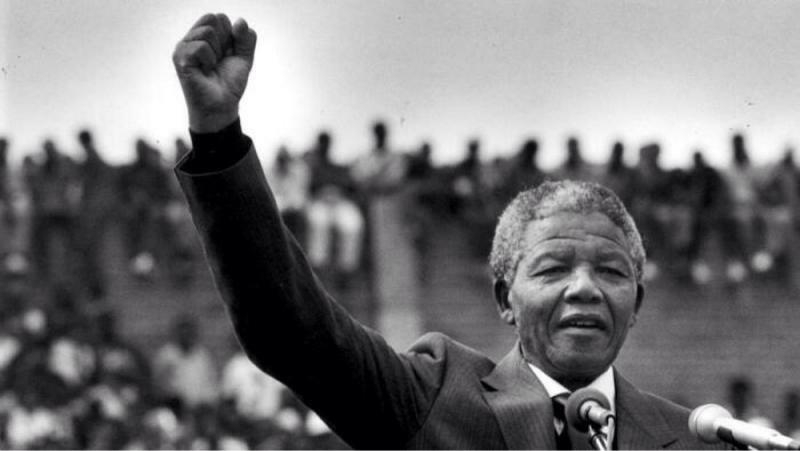 Wayward are honoured to be designing a memorial for Nelson Mandela in Liverpool in his centennial year, commissioned by the grassroots educational organisation, Mandela8. 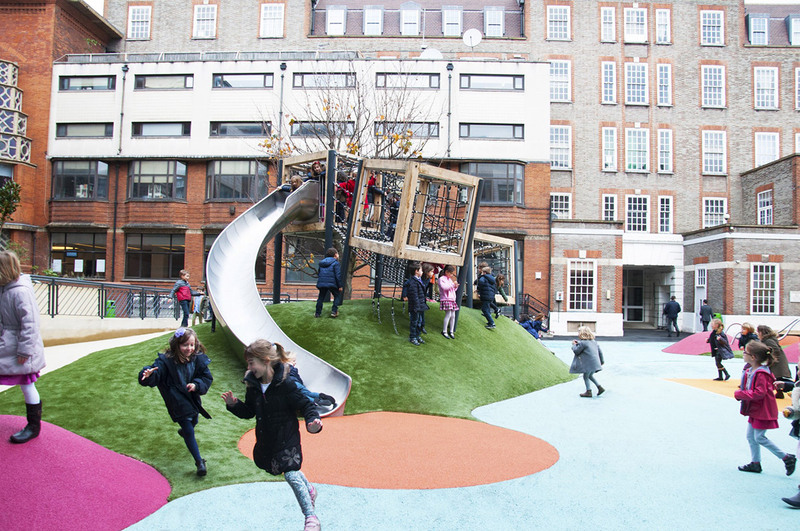 Site: London, UK (2011) Designer: Wayward Partners: Kings College, Tate Modern, The Peter de Haan Trust, Living Medicine, Publica, Bankside Open Spaces Trust, Openvizor, and many other cultural and community partnerships. 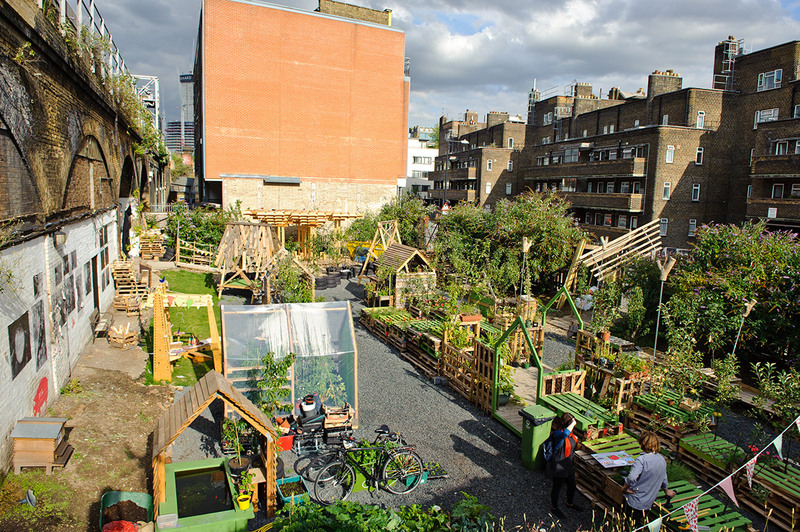 The Union Street Urban Orchard was a pioneering project in meanwhile space, transforming a derelict site into a thriving community orchard, built with over one hundred volunteers. 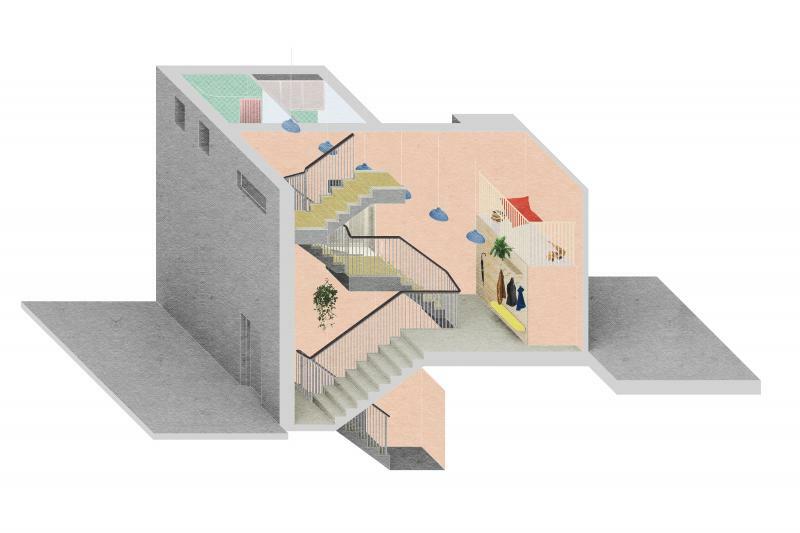 Wayward helped a London synagogue to explore the transformation of a disused flat, attached to the building, into a home for a Syrian refugee family of four. Wayward, in collaboration with Project Projects, were appointed by the Van Alen Institute and the U.S.
Wayward Press is excited to announce our first book! 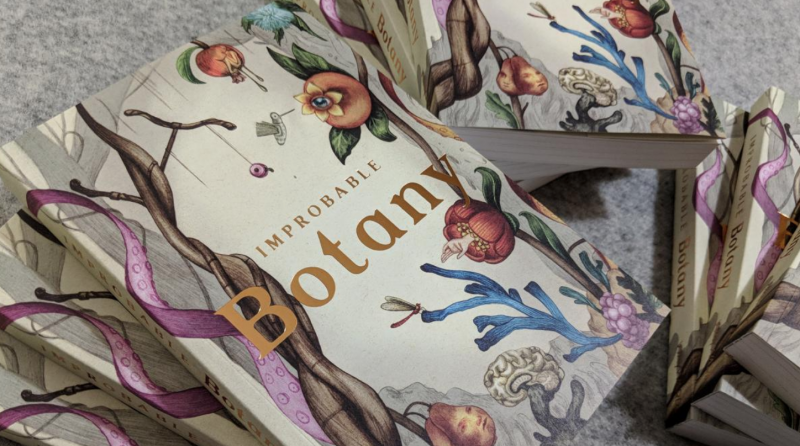 Improbable Botany, a brand-new science fiction anthology about alien plant conquests, fantastical ecosystems, benevolent dictatorships and techno-utopias. 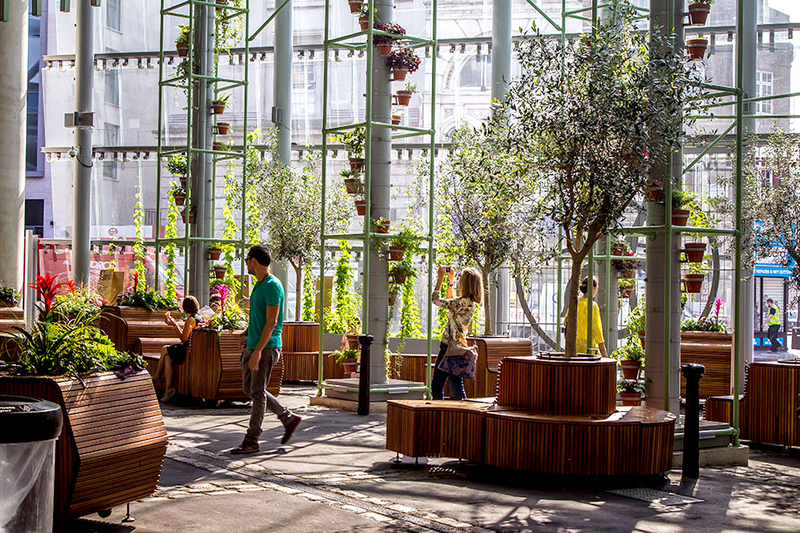 Client: Google Site: London, UK (2012) Designer: Wayward Wayward designed and built the moss garden in the new Google Campus London, a unique co-working space in the heart of East London’s Tech City which supports tech start-ups. 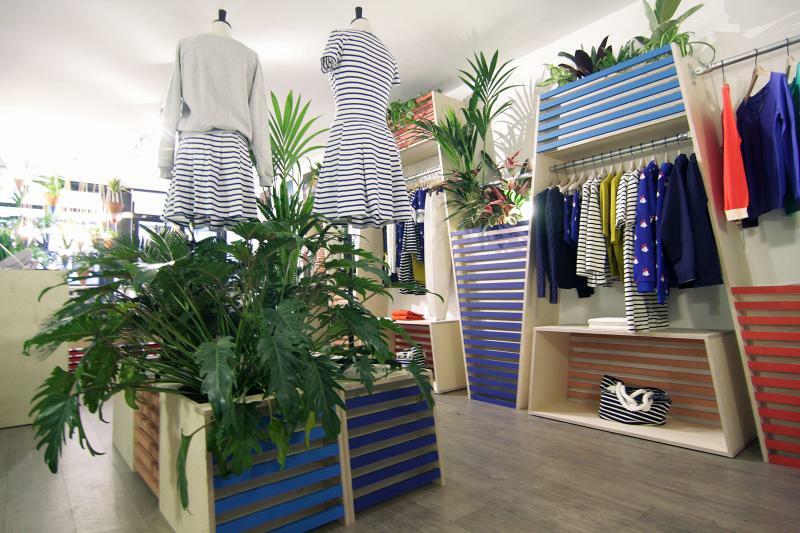 In 2014, Petit Bateau launched its first adult fashion pop up for women and men on Charlotte Road in London’s Shoreditch – the company’s first shop space in the east of the capital. 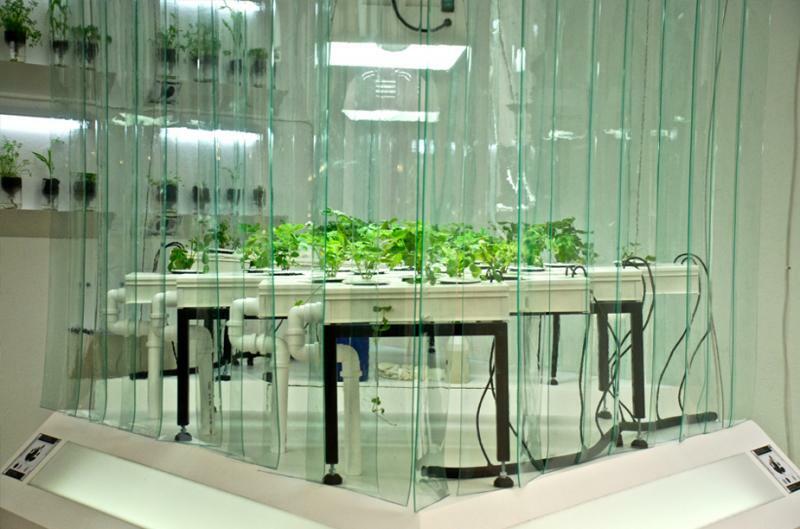 For The Spirit of Utopia exhibition at Whitechapel Gallery (4 July – 5 September 2013), ten artists and collectives from around the world speculated on alternative futures for the economy, the environment and society itself, asking “what if?”. 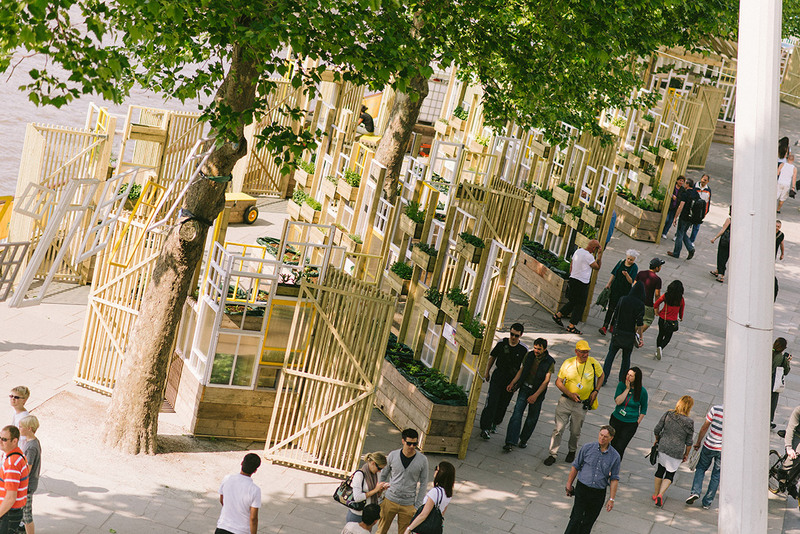 Wayward is a London-based landscape, art and architecture practice – an award-winning collective of designers, artists and urban growers. 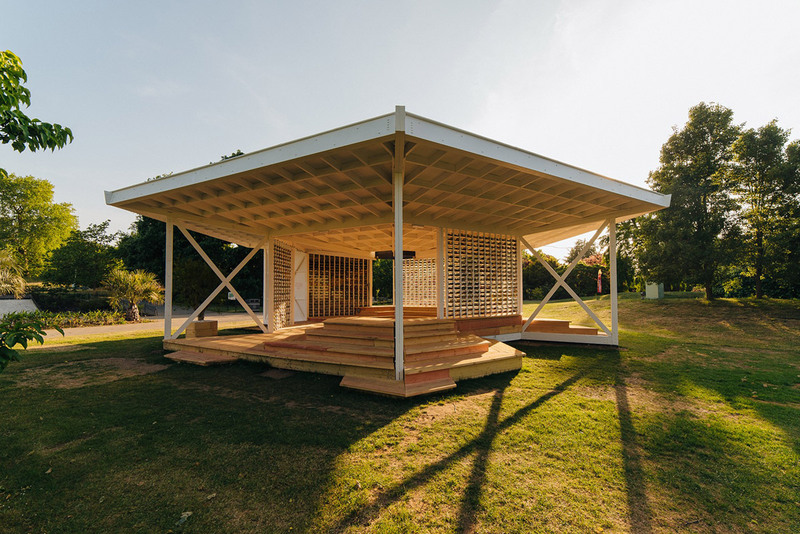 Since 2006, Wayward has pioneered new methodologies in the creative use of underutilised land and meanwhile spaces, transforming derelict sites into large-scale, design-driven spaces that engage local communities and inspire international audiences. Our critically-acclaimed projects include theUnion Street Urban Orchard, commissioned by the Architecture Foundation for the London Festival of Architecture, theHelsinki Plant Tram, created for the World Design Capital Helsinki 2012 and shortlisted for the D&AD Yellow Pencil, and theQueen’s Walk Window Gardens, a micro-city of urban allotments for the Southbank Centre, visited by an estimated 8 million people. 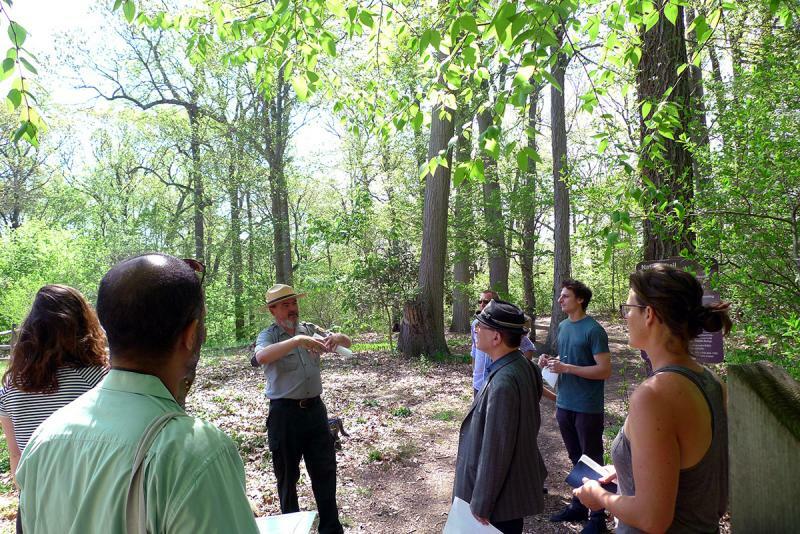 For the past decade, Wayward has designed and tested innovative new social, cultural and economic models for sustainable green spaces. 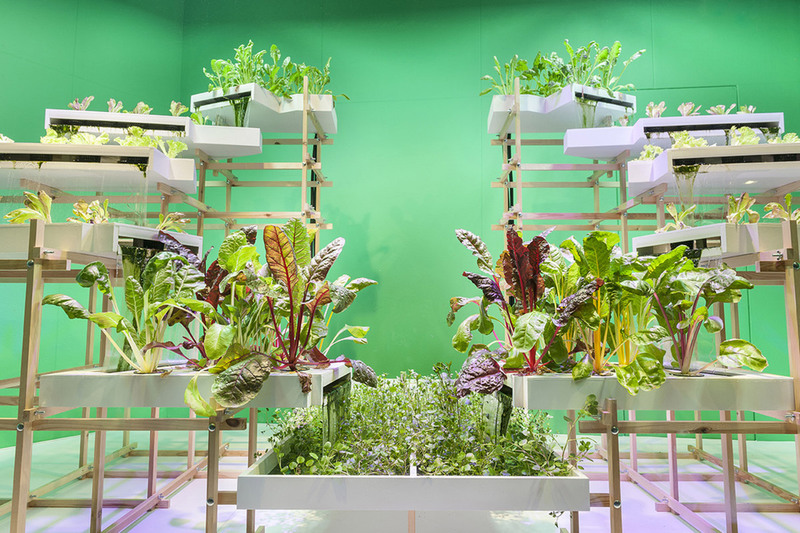 This includes Farmopolis, an ambitious new urban farming concept that brings together food, farming, arts and culture which had its first experimental testbed on a jetty outpost at the Greenwich Peninsula in 2016. 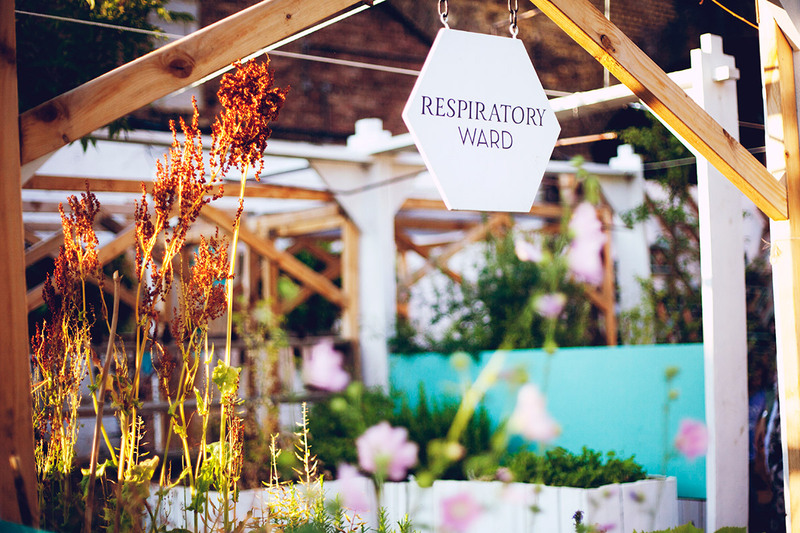 TheUrban Physic Garden, which started as a pop-up garden of medicinal plants built by over 200 volunteers in 2011, has since toured internationally and become an international 501c3 non-profit promoting the healing power of plants and food as medicine. Wayward takes a unique approach to landscape through the creation of narrative environments. 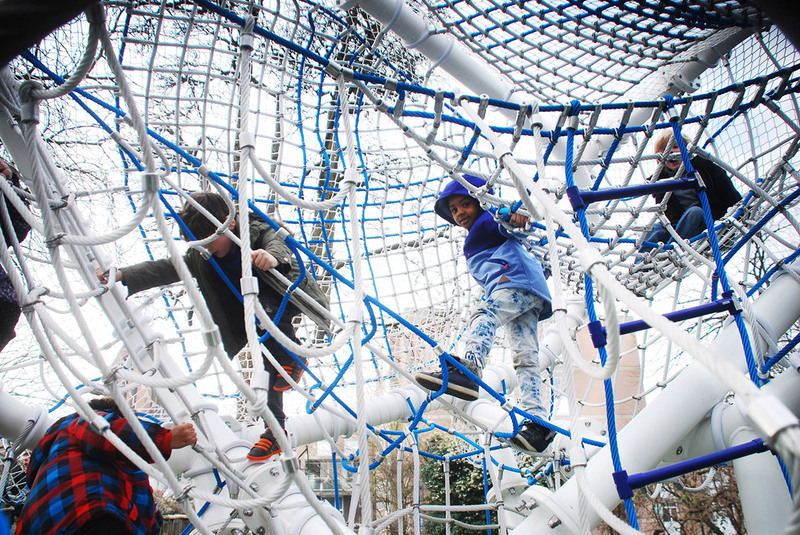 Our projects express stories that connect people through nature, creating vibrant places which are productive, meaningful and imaginative. 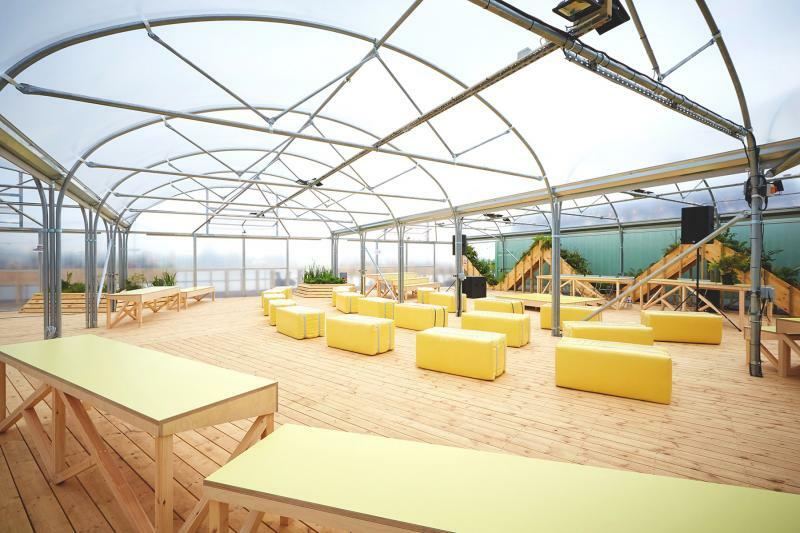 Our projects are platforms for collaboration, experimentation and creative innovation. Our work goes beyond design to extend to creative direction and production, project delivery, strategic partnership building, community engagement, original programming, curation and live events. Learn more about our Community Engagement. Heather is the Founder of Wayward, guiding it from its roots as an innovative platform for plant exchanges to become an ambitious vehicle for social change. She is also the Creative Director of the international 501(c)(3) non-profit, Urban Physic Garden (UPG), which promotes the healing power of plants and food as medicine through art/medicine/botany research collaborations, educational programming, participatory experiences and design-driven green spaces. Born in Chicago, she holds a Masters in Landscape Architecture from the University of Pennsylvania School of Design and is a Chartered Member of the Landscape Institute. Heather previously worked internationally as a landscape architect designing public realm projects for Kathryn Gustafson and Martha Schwartz. Early in her career she was an artist assistant to the environmental artist, Mary Miss and the architect, Michael Sorkin. Between 2005-2010, she was a Senior Editor for Archinect.com and sat on the editorial board of On Farming, the first edition of [Bracket], published by Actar Press. Thomas joined Wayward in 2010 to co-produce the Union Street Urban Orchard. 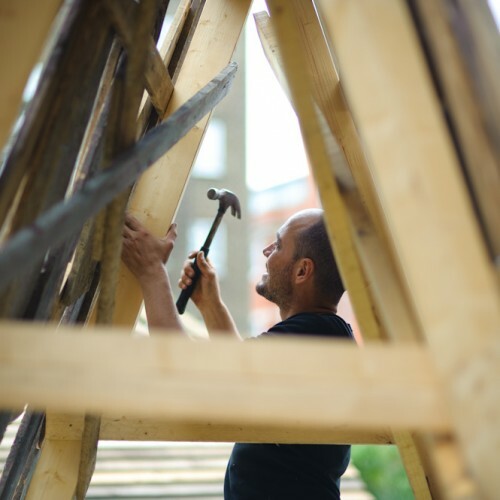 Since then, he has worked with Wayward on projects from concept design through to construction, including teaching design and build skills to hundreds of project volunteers and running narrative co-design workshops with communities. 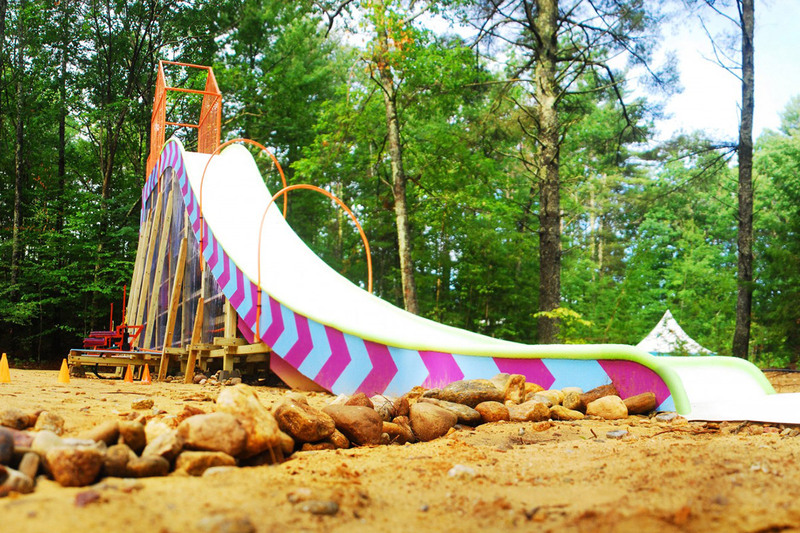 Before joining Wayward, Thomas ran a design-build consultancy that brought together play, participation and narrative design with innovative use of materials. His work includes a housing development in Ghana, utilising local building techniques, teaching construction skills to the local community and building a legacy to encourage economic investment in the local area. 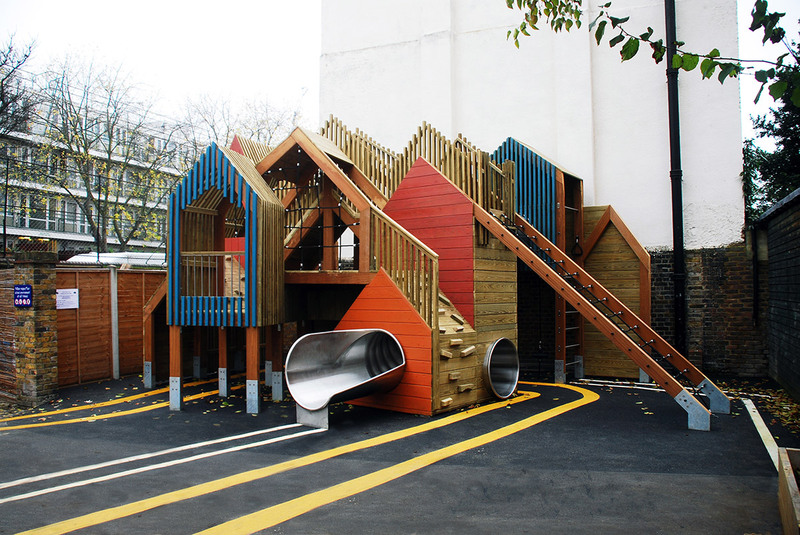 Thomas studied Fine Art at Falmouth College of Art, Architecture at the Bartlett School of Architecture (BSc) and the Royal College of Art (MA architecture). 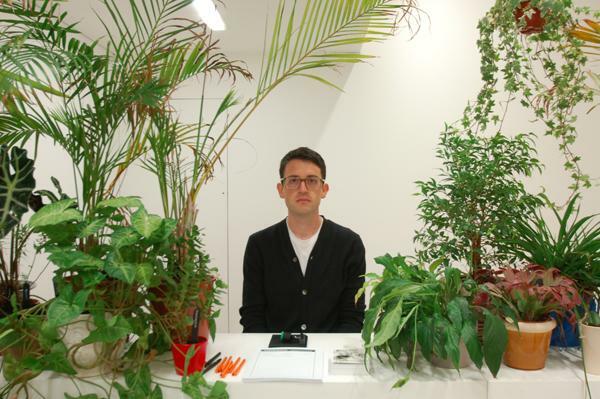 He is a guest critic at the Bartlett, Middlesex and the RCA. 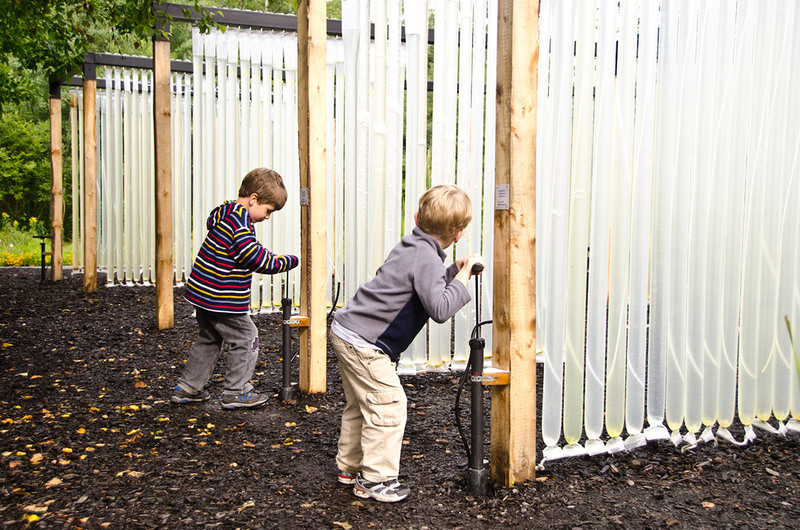 We work with designers, makers, artists, writers, innovators, scientists and growers. If you’re interested in collaborating, please get in touch! Our very first Wayward Plant! Stephen Brooks, Bobby Denton, Steven Williams, Deirdre McGonagle, Ola Akinforarn, Jane Harrisworth, Simon Rees, Michelle Reeves, Dan Hawthorn, Alexia Georgiou, Emilie Girardin, Max Dannheisser, Tom Stuart, Jessica Tettelaar, Maiara Vegara, Maryam Pousti, Younha Rhee, Clare Druhurst, Mark Bennett, Cherry Roberts, Mark Ellery, Vicky Harrison, Tong Yan, Nikki Paglia, Daniel Edgerton, Sam Daudeswell, Michelle Obee, Adam Clark, Enward Beharrell, Cristian Suau, Donncha O’Shea, Rachel Pimm, Joanna Maguire, Tineke Purnell, Adam Cohen, Sandy Chandra, Beriah Chandoo, Sara Jefferson, Rakan Buderi, Lauren Doss, Luisa Rodrigues, Paul Upton, Anka Robins, Rob Lyon, Anna Nasalska, Sam Dowdeswell, Paul Wilkinson, Georgina White, Mathew Brooker, Anna Clarke, Anna Marie Hutton, Janet Cockayne, Amina Nazari, Luisa Rodrigues, David Latto, Nenad Todorovic, Sorrell, Philip Fawcett, Andrea Walkes, Tim Jackson, Dayo Muili, Gamze Kaya, Antony Chang, Ruby Wright, Molly Dalton, Rachel Fitzgerald, David Harbord, Luke Borucinski, Mark Breslin, Lance Paine, Alex Michell, Younha Rhee, Rosalind Price, Gary O’Doherty, Helen Cuthbert, Robyn Blackburn, Joanne Fox, Gemma Brickwood, Rob Scadding, Katie Benford, Stuart Slatter, Alex Coulton, Catherine Ellis, Meena, Rob Heppell, Grant, Ben Mitchell, Clare Dryhurst, Michael Penny, Caroline Lewis, Piab Cooke, Robin Kendall, Sally Kendall, Mark Bresun, Craig Stone, Joana Subral, Sam Dent, Luke Dickens, Krishnaprasad Raghavan, Phil Simpson, Adrian While, Mudimo Okondo, David Kelly, Jim Lynes, Manmohan Birdi, Sophie Smilllito, Shafie Rahm, Jane Spooner, Leonardo Niro, Amina Nazari, Yeshen Venema, Sue Palmer, Nellie Jones, Charlotte Grimshaw, Chintan Makwana, Charisse Baker, Rob Crane, Liza Mezzo, Richard Rosca, Nicole Paglia, Adam Duncan, Nimmi Naidoo, Lucy Scott, Jenny Rigby, Luke leBrun, Mischa Resnick, Clare Martin, Amir Sardan, Catherine Slinn, A. White, Claire Murphy, Nicolae Trif, Maxie, Catharine Bull, Neil Morris, Bianca Gage, Rebecca Sheen, George Damalas, Charles Rumsey, Elizabeth Olusanya, Andrew Catchside, Katharine Falk, Beth Barber, Katya Fearnley-Whitingstall, Simon Jones, Tom Mountford, Charles Parker, Ruth Steadman, Sam Dub, Anil Sharm, Tibor Varga, Miguel Pampulha, Blanka Kiss, Kevin Mcgerty, Andy Scott, Bobby Denter, Tony Vigar, Julie MacDonald, Chloe Smith, Minna Grima, Ade Tejan, Eisa Galvez, Curt Brown, Christopher Eaton, Gary Hickey, Gienevieve Orsi, Fran Newman Sam Callaghan, Sean Pike, Per Kvalvaag, Amaiana Arbizu, Hannah Houston-Banks, Maria Holguin, Daniel Gilby, Paul Bannel, Ekpo Eyo, Claire Donaldson, Karine Tonson Latour, Rachael Miskin, Carnen Campeanu, Sean Ferguson, Heather Bolton, Niamh Shanahan, Vicky Bankcroft, Kirsty Sellman, Rachel Parkes, Vanessa Hodder, Rosemary Sandifard, Mark Bell, Poppy Nicol, Scott Hamilton, Leigh Hamilton, Kieron Vanstone, Jo Topping, Richard English, Emily Thomas, Jonathon Stewart, Rose Fulbright, Tamlin Vickers, Chloe Beeney, Steven Tracey, Agnieszka Lech, Amelia Cross-Brown, Chris Lucius, David Fieldhouse, Gilberto Pinheiro, Jessica Magana, Josephine Cunningham, Kamila Avellaneda, Katia Martin, Khuan Ho, Lena Ruprai, Michael Quan, Naomi Cole, Nicola Ingram, Phil Machin, Sarah Towndrow, Nick Tow, Led Paimps, Nicolae Trif, Bahar Ghodsian, Maria Saekt, Sandra Hanafin, Jessica Carnevale, Deborah Grayson, Alison Brumfitt, Fabiana Mello, Sam McCabb, Magdalena Griarde, Leonora Aunstrup, Peter Cook, Alex Crouch, Karl-Peter Penke, Ben Giles, Jessica Lee, Megan Gimber, Thea Thomspon, Tom Sharp, Lesley Perez, Sophie Turner, Amy Wolfe, Alice Tang, Darren Gill, Hannah Hackenberger, Sally James Knyvetter, Maude Pinet, Nada Tayeb, Laura Mark, Susan Mcgowan, Raghavan Selvaratnam, Farhanah Rahman, Sophie Tombleson, Jeong Su Lee, Renata Novaes, Karen Liebreich, Merilin Todorinova, Elena Dimitrova, Maria Brady, Lilija Oblecova, Vanisha Mistry, Maria Christine Andersen, Christie Dunne Murphy, Ava Lynam, June Park, Aiste Saulyte, Sam Brown, Sally James, Mariana Pizza, Renata Oliveira, Beth Barber, Jessica Apps, Cynthia Ring, Mia Jacobson, Sush Nakanishi, Ana Chavez, Sarah Watson, Sophia Seymour, Isobel Foulsham, Pierre Alozie, Jane Clinton, Ben Moor, Ariel Shepherd, Robin Smith, Fiona Sibley, Johnathan Goldspink, Gabi Teodore, Stephen Tracey, Mario Rebolledo, Zoe Elan Georgalli, Mike Troughton, Laskz Wisz, Child Higginson, Hue Williams, Mary Anre, Clive Lewis, Blu Carroll, Lisa McDonald, Paul Skillon, Dan Crocker, Madeline Rosenstein, Anna Ramsay, Neale Victoria, Lena Ruprai, Bonnie Camplin, Fabiana Mello, Phil Howes, Susan Cottam, Catharine Bull, Huyghues-Despointes Fleur, Ksenia Zhitomirskaya, Stephen Barnes, Erica Cortopossi, Laura Graham-Matheson, Joy Chamberlin, Neil Double, Jenny Pearce, Michelle Jones, Debbie Adams, Rosanna Morris, Claire Gibson, Joanna Callaghan, Judy Ong, Alice Tang, Jeong Su Lee, Tina Grace, Monica Rabanillo, Emily Ho, Claire Scerri, Natalia Bagniewska, Tiffany Ho, Julia Levitt, Belen Ramirez, Jenny Thompson, Violeta Hernandez Suarez, Beth Handyside, Monique Dias, Alex Davies, Yvonne Muller, Zahir Samina, Sharon Sterling, Sylvia Andonopoulos, Gabrielle Palmer, Kirsten Burrows, Vanessa Goodchild, Fiona Tong, Katherine McNicholas, Maria Elena Brady, Lucy Gilliam, Theresa Douthwright, Saidur Rahman, Suzie Lant, Louisa Daubney, Saira Bhatti, Janice Scull, Jane South, Candice Van Eeden, Michael Dixon, Heidi Went, Emily Beber, Maria del Mar Medina, Rebecca Martyn, Jade Stubley, Zang Shou, Roselind Craig, John Henshaw, Hatty Bell, Gyvania Jovic-Storey, Alexandra Okoh, Ruth Dreyer, Emily Sarkies, Charlie Zhao, Lukasz Wisz, Francine Hudson, Elke de Boer, Archana Ambily, Anita Kasseean, Susan Mcgowan, Iain Middlebrook, Claudia Huber-Hicks, Salah Achhala, Zoe Moffatt, Tom Swinfield, Mark Pavey, Valentina Feretti, Laura Coyte, Monika Foerster, Chris Rees, Emily Burgess, Sonia Moreno, Roisin Stimpson, Lizzie Lines, Jane Ennis, Helen Thomas, Bryonie Badcock, Marta Alava, Sarah Atkinson, Sabana Patel, Irina Wang, Kylie Morgan, Sophia Morris, Alison Brown, Samantha Holmes, Harnaik Mann, Kiera Coward-Deyell, Georgie Hodgson, Farhia Dirie, Elza Frenzel, Rizwan Sheikh, Sulafa Silim, Melanie Christina Mohr, Lucy Latham, Janne Sarendal, Shelley Hinds, Hannah Wheater, Ronan Duffaud, Eugenia Gemmo, David Smith, Sam Bourn, Dave Hashida, Seetha Alagapan, Brian Reardon, Leslie Batchelor, Charles Parkes, Jackie Ashdown, Giulia Pignone, Rachel de Thample, Steve Sinclair, Aneesa Pandora, Jenny Camilleri, Emma Brown, Rosalie Callway, Clara Wong, Carmina Kato, Christine Prout, Christine Wright, Alice Tyler, Laura Paterson, Cathy Walace, Maria Vigliotti, Pip Tinsley, Fran Box, Claire Ganly, Rosie Brewer, Josephine Neill, Rosemary Esber, Seetha Alagapan, Cassandra Passarelli, Charles Parkes, Liz Sewell, Rebecca Martyn, Zoe Moffatt, Sophia Morris, Alison Brown, Alexandra Charlemagne, Elizabeth Merricks, Maria Brady, Annmarie Nwachukwu, Perdi Fenn, Natal Goh, Sonia Zamora Martín, Bill Hudson, Philippa Lowe, Melanie Archer, Antonia Bacon, Irina Wang, Claire Martin, Maria Brady, Vanessa Hodder, Julia Coulson, Joe Sanders, Eva Evangelakou, Selena Chandler, Susan Dellet, Francisco Arcos, Jamois Carole, Bhumika Dalvi, Catherine Wilkinson, Rachel King, Laura Wilson, Jessica Clements, Judy Ong, Victoria Pearce, Kim Walker, Anais Benazet, Sophia Hughes, Sheridan Clarke, Linda Hammett, Jaleh Bahri-Esfahani, Sophie Cottarel, Gary Galman, Natalie Clapham, Zara Williams, Alex Sa, Abby Williams, Ann Cummings, Antje Kompa, Camila Reus, Cassidy Bell, Daisy Cairns, Elaine Toohig, Eliza Nicholas, Emily Florance, Jessica Choong, John Galloway, Lana Sarey, Linda Pearce, Margareta Handa, Raj Verdi, Rosa Harradine, Rosie Minkler, Hannah Amusa, Suzanne Johnston, Kay Guest, Nicky Howe, Vicky Maddox, Kevin Delamere, Mari Taylor, Nicila Forsyth, Emily Assheton, Gabi Harkness, Laura Diggens, Alessandra Trame, Ryan Coghlan, Beatrice Bless, Madeleine Murphy, Sophie Tombleson, M. Fahmi Ardi, David Watkinson, Carolyn Dunster, Rachel Stephenson, Jordan Licht, Hilary Powell, Hayley Shepherd, Andrea Stern, Violet Bennell, Marion Barlow, Karen Simons, Jack Summerhayes, Annie Jajicek, Katherine McGawley, Kirsty Lowry, Hugh Chapman, Abraham Ryan, Hannah Thompson, Judith Landgrebe, Howard Bennett, Aimee Salata, Raluca Cirstoc, Alice Tyler, Joanna Fordham, Ines Wright, Hanni Ramsay, Emma Lavender, Flavia Negrini, Jane Fisher, Brenda Parker, Charlie Vose, Philippa Gould, Grace Walker, Dorinda Montgomery, Mark Terry, Sophie Barras, Natalie Jones, Zoe Lester, Julie Kaiser, Sarah Houghton, Afra Iona, Jonathan Dixon, Merva Smith and any names we missed! 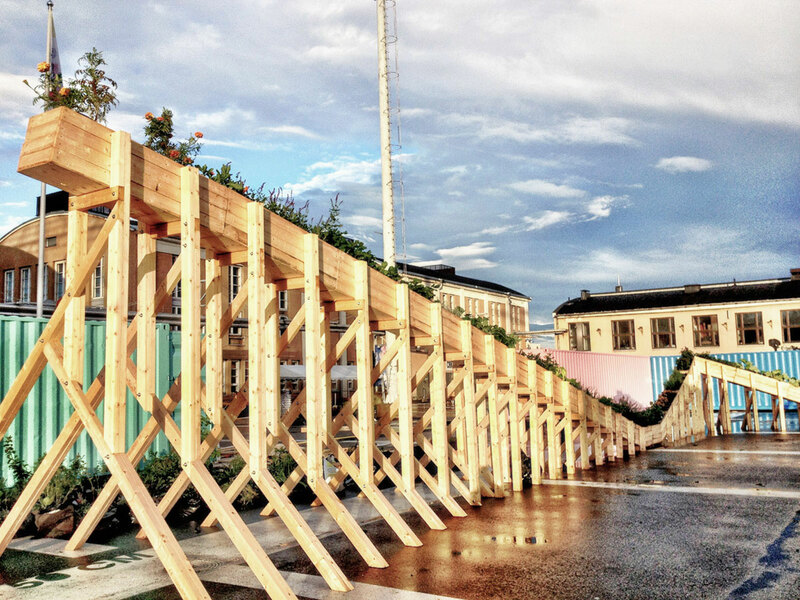 "Our cities need more of these kind of projects." 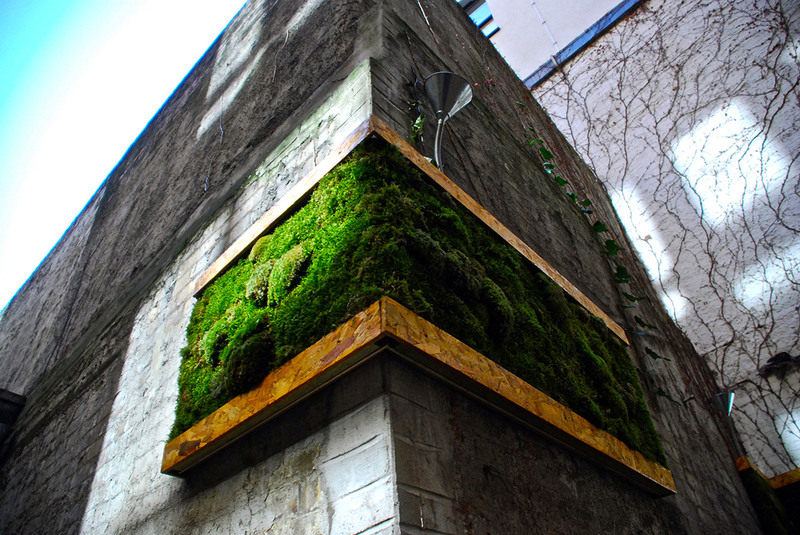 "Masters of temporary conceptual gardens." For press requests, contact press (at) wayward (dot) co (dot) uk. "Being Bold," Deborah Mulhearn, Landscape, Issue 2, 2019. "House of Wayward Plants," BBC Radio London, July 2018. "Adopt a plant from flower show: RHS offer to fans," Helena Horton, The Telegraph, July 2018. "New scheme allows you to adopt a plant from the RHS Hampton Court Palace Flower Show," Country Living, July 2018. "Take Me Home," Country Life, July 2018. 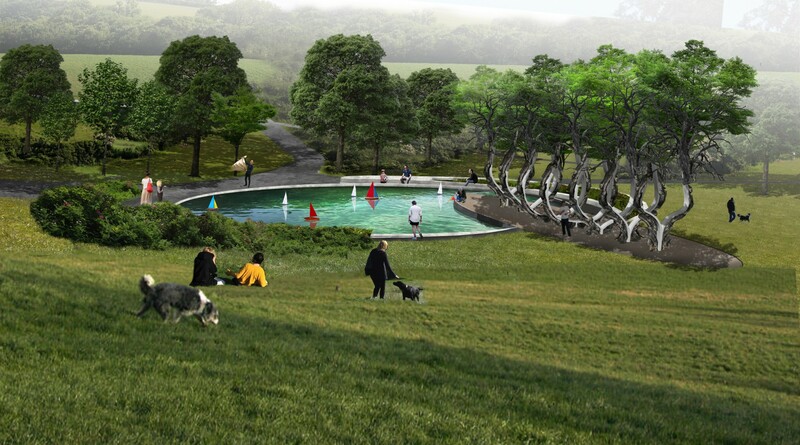 If you're a freelance architect or landscape architect interested in working with us, please get in touch! Get involved and join our list! Fill out the form below to keep up-to-date on future projects, and let us know if you're interested in taking part. I'm interested in partnering or collaborating. I have some wayward land that needs some imaginative thinking. I know of some wayward plants that need good homes! I'd love to get my hands dirty and volunteer for your next project. I agree to my personal information being stored and used by Wayward. I further agree to receive email updates from Wayward. We need your consent above. Find out how we treat your personal information in our Fair Processing Notice. © 2006-2017 Wayward London Ltd. All Rights Reserved.